Island Spirit - Amigo Lingcod Saturday Special! 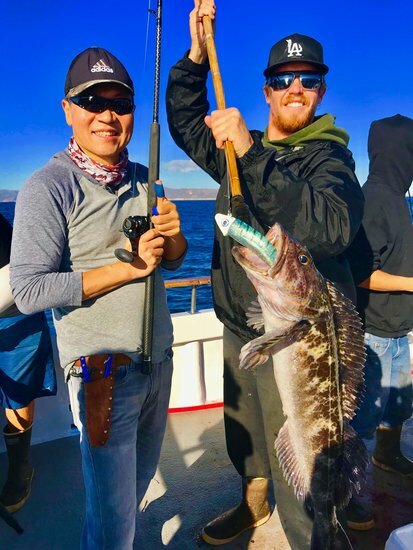 Amigo Had Excellent Fishing On Our Lingcod Special Limits Of Lings & Rockfish! Lingcod Saturday Special Departing 4 Am. Grab Your Bunk & Go Fishing! Amigo Saturday Lingcod Special Departing 4Am, Bunk Included! Lingcod Special Produces Ling Limits & Rockfish Limits!